If you had a solid indication the real estate market was at or near it's peak, would you consider selling? For some home owners that's an easy question to answer. For others it depends on your family, your job, whether the market would allow you to move up into a better home or if you were close to retirement and thinking about moving to a less expensive area of the country. After having been in the San Diego market since 2001 I've seen a lot of people move for different reasons. We live in "paradise." 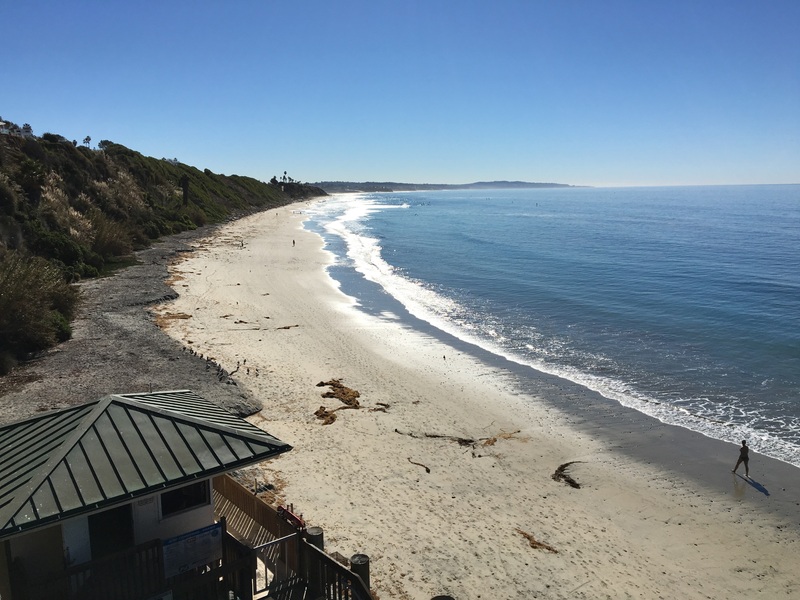 The warm climate, the lure of the beach and ocean and the bevy of activities that can be done had year round in San Diego has driven people to make it their lifestyle. Demand seems to be driving prices among other things. The HomeDex Report put out but the North San Diego Association of Realtors just came out and there is lots of data to consider. It's pretty convincing evidence and data that the market is close to having reached a peak. Prices are up 2.6% over last year in North County San Diego and up 4% in San Diego County. Days on Market (DOM) are down 17% which indicates that homes are selling faster than they were last year at this time. Closed sales are down which is a solid indicator that inventory is low. This type of situation creates demand. When there's few homes available to choose from, buyers tend to compete and multiple offers result. The competition tends to drive prices upward. What about buyers that sell and then buy a bigger more expensive home? In real estate there's a saying....Homes are like ships at sea. When the tide goes up, it tends to go up in all price ranges. What that means is that if you sell high you're going to buy high too. It's likely to be a wash in this type of situation because if you get a high price for your existing home and you pay more for a new home it's the same thing as selling low and buying low. What about interest rates? They went up in the beginning of February 2018 although the jumbo rates, loans that are above $636,250 in California, are only slightly above 4%. This gives the move up buyers a good opportunity to do just that, move up. As real estate cycles go, data is pointing to a market peak right now in San Diego county. There's still lots of buyer activity but little seller activity. One might get the impression that the sellers are holding back because they have no where to go. Contrary to that belief, there's lots of options for seller right now who want to move up and they should talk to an experienced agent who knows the local market and inventory to explore an avenue for moving.